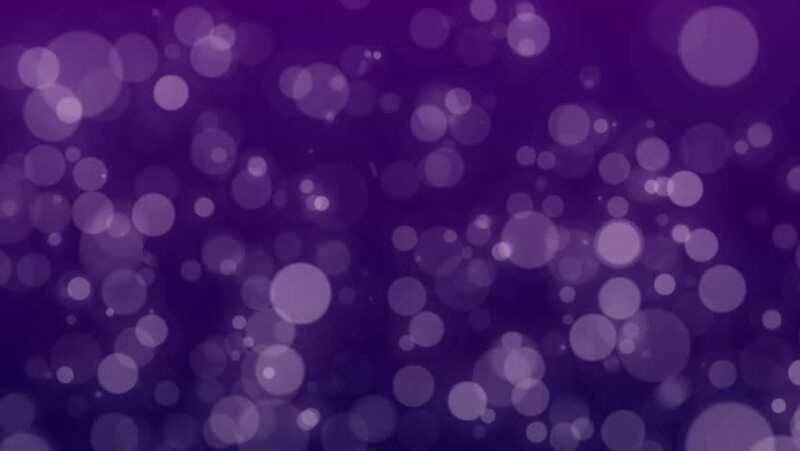 hd00:20Magical dark purple glowing bokeh background with floating light particles. 4k00:10This Background is called "Broadcast Light Bokeh 35", which is 4K (Ultra HD) (i.e. 3840 by 2160) Background. The Background's Frame Rate is 30 FPS, it is 10 Seconds Long, and is Seamlessly Loopable. 4k00:20Two heart shapes, ”I love you” text around hearts and ”Happy Valentine' Day” text on red bokeh background. hd00:30A glowing red and purple particle background loop. 4k00:10This Background is called "Broadcast Light Bokeh 74", which is 4K (Ultra HD) (i.e. 3840 by 2160) Background. The Background's Frame Rate is 30 FPS, it is 10 Seconds Long, and is Seamlessly Loopable.